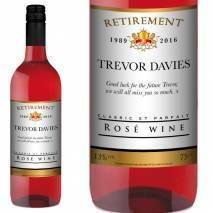 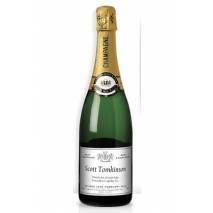 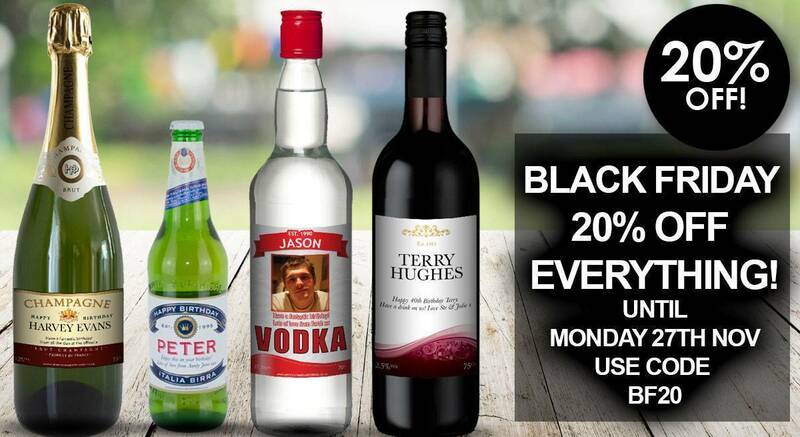 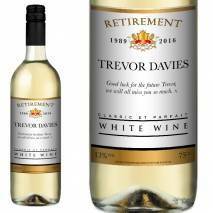 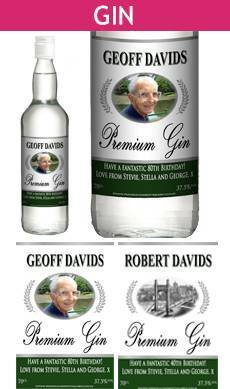 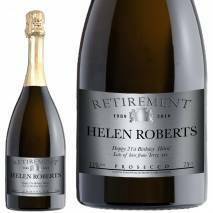 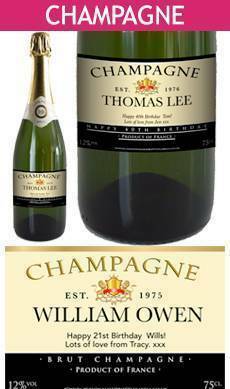 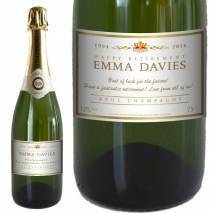 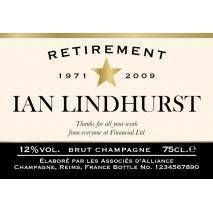 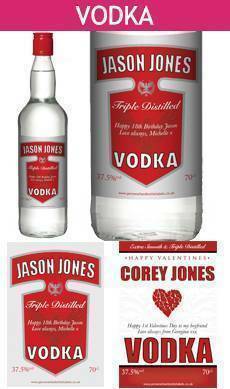 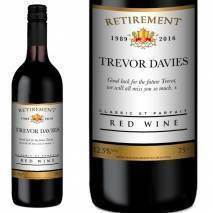 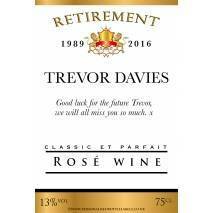 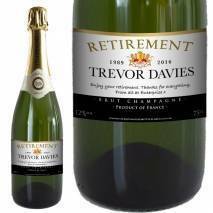 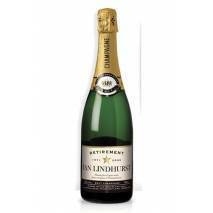 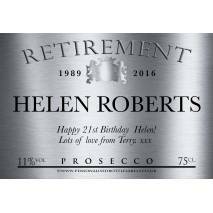 Personalised Retirement Gifts - Personalised Alcohol and Bottle Labels. 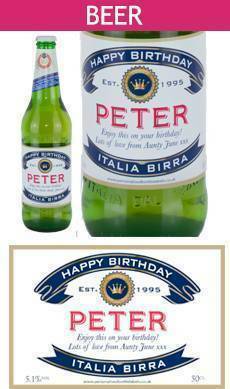 Add Name And Message. 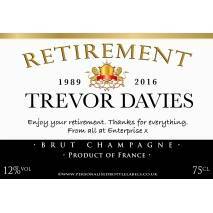 Personalised Retirement Whisky, Champagne and Wine and Spirit Gifts. 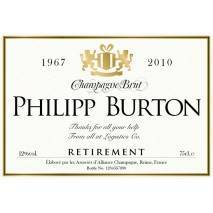 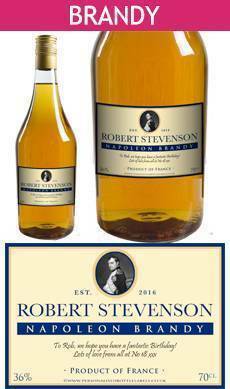 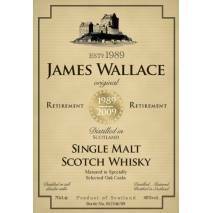 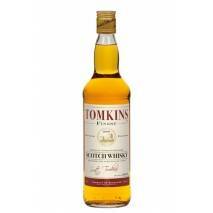 Relax into retirement with a bottle of personalised whisky. 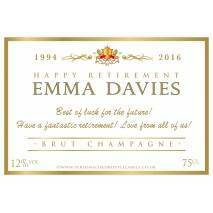 Select a bottle of Scotch whisky and add a personalised bottle label, designed with a birthday theme, the recipient’s name, start year and retirement year. 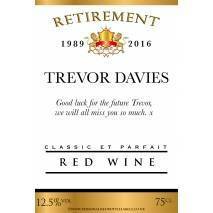 A wonderful gift to mark the end of a glowing career.